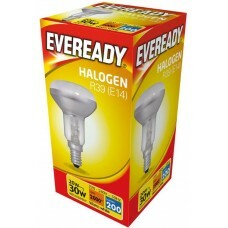 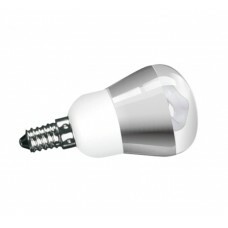 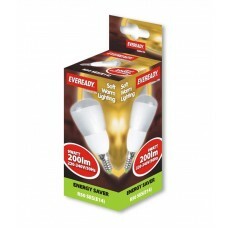 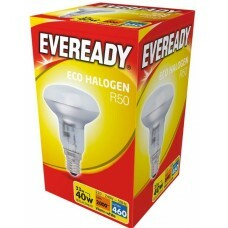 Low energy saving CFL and LED R50 reflector spotlight lamps and light bulbs. 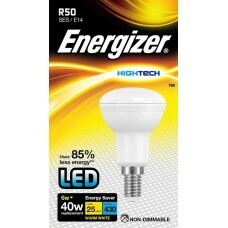 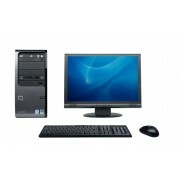 Save upto 90% on your electrical lighting costs. 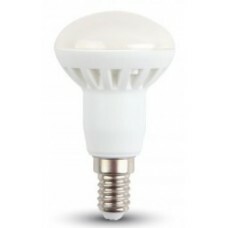 R50 - 5W = 25W Energy Saving CFL Reflector Light Bulb This is a 5w (25w) CFL R50 (50mm diameter)..
R39 - 20W = 25W Eco Halogen Reflector Light Bulb This is an R39 20W (25 watt equivalent) Small E..
R50 - 28W = 40W Eco Halogen Reflector Light Bulb This is an R50 28W (40 watt equivalent) Small E..